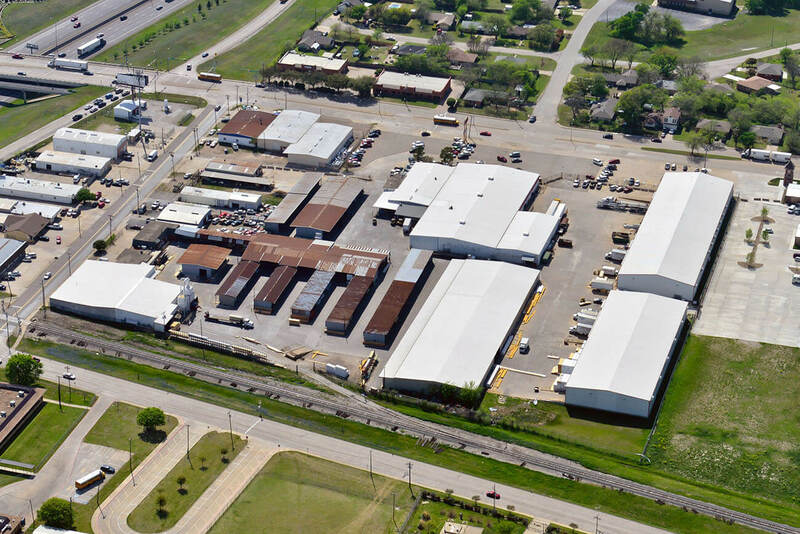 There are several reasons why metal roofing is the best option for commercial buildings. Metal roofs can last for up to a century, are extremely eco-friendly and don’t get as hot as asphalt roofing. What is more, metal roofing is affordable, can reduce summer energy costs by up to 40% and reduces winter costs by up to 15%. Furthermore, a metal roof is guaranteed to be impervious to fire, mildew, mold, pest infestation and rot. Metal roofing is also becoming increasingly popular with means that installing this type of roofing can add value to any building you are trying to sell. Unfortunately, there is a common misconception that metal roofing is expensive and thus out of reach for the average small business owner or mom and pop shop. While in some cases metal roofing and roofing installation can be costly, working with WaterTight Roofing can enable you to obtain a top quality metal roof either free or at a very low cost. The company has a team of insurance experts on hand who can help you claim the insurance benefits that are rightfully yours, enabling you to obtain the metal roof you need without busting your budget or spending long hours haggling with insurance agencies. WaterTight will send out a professional to examine your roof, offer a cost estimate and tell you whether or not it is fully or partly covered by insurance. This initial estimate is free and you are under no obligation to work with WaterTight even after the estimation has been made. If roof restoration is the better option, WaterTight will offer plans and a cost estimate for a full restoration job. WaterTight works with a very wide range of industries, big and small. The company employs its own metallurgist to ensure that all metallic roofing materials are made using the best possible blend of high quality metals. Furthermore, WaterTight offers TPO and energy efficient coatings to ensure your new roof provides the highest possible level of comfort and energy efficiency.